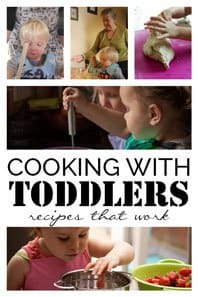 I love cooking with the kids and when they are young it can sometimes be difficult to find easy recipes to cook with them. 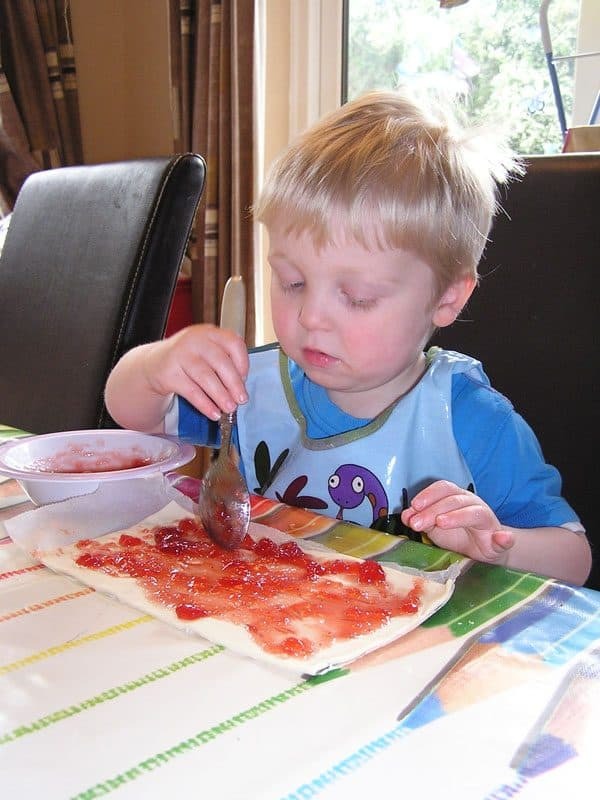 These pastry wheels although sounding complicated are really easy to make and we made them whilst we sang one of our favourite nursery rhymes – The Wheels on the Bus. 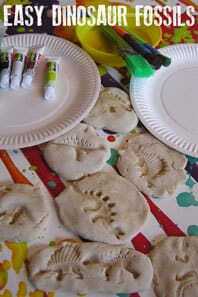 So here are our Easy Pastry Wheels to make with toddlers and preschoolers. Products in this post contain affiliate links, we earn a small commision if you purchase through our link. We love Nursery Rhymes and spent hours upon hours singing them to the children when they were young and we still do. 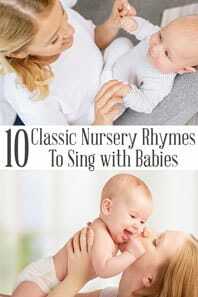 It has been proven that singing these simple rhymes helps to develop language and communication as well as social interactions like holding hands. Songs like Wheels on the Bus where you can basically make up your own versions are a good way to help younger children to learn new words. 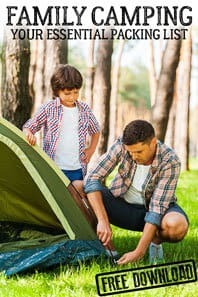 The use of different sounds like beep beep, swish swash, wah wah in the song as you sing what the different characters do is also a great way to help those starting on the process of learning to read through phonics as it develops skills in listening to the sounds and repetition of them correctly. There are many different versions but the one that we sang to my children can be found in this book from Amazon The Wheels on the Bus. 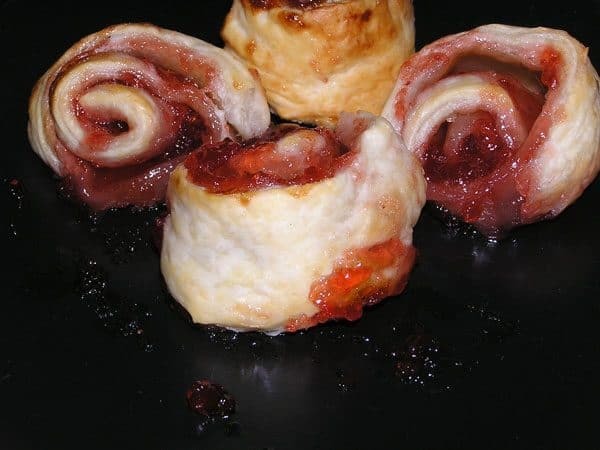 Jam or another sweet filling that can be cooked – applesauce, chocolate spread and cinnamon sugar are all other versions that we have made. 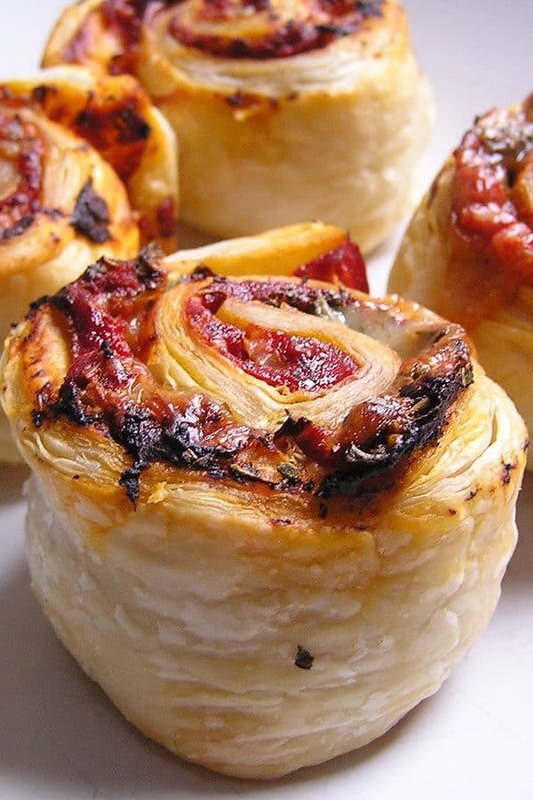 Pre-heat your oven to 180C and line a baking tray with greaseproof paper. 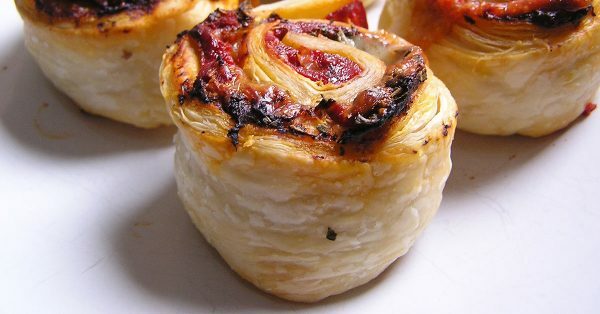 I recommend using ready rolled puff pastry as I don’t have the patience to make my own puff pastry and this is quick and easy for use with a toddler. 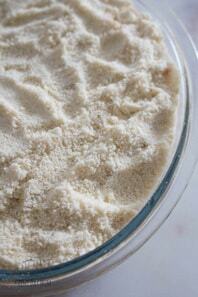 To make it easier with toddlers sort your ingredients into some none breakable bowls. 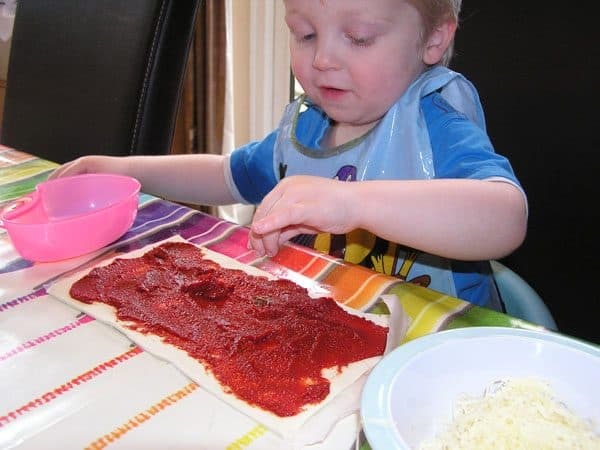 Then sprinkle the herbs on top – take notice of which herbs you use and how much your toddler sprinkles – as you really don’t want them to add too many making the flavour to rich for them. 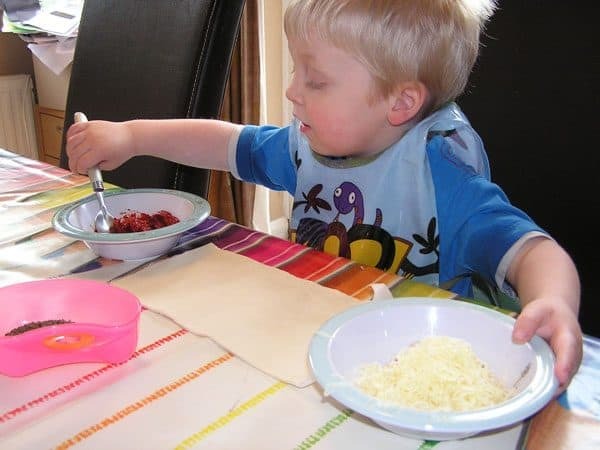 This recipe is great to do with toddlers and it lets them have so much independence making it – if they aren’t keen on cheese they only need to add a little, but if they love it then they can add it themselves. You could ask what else they want to add! 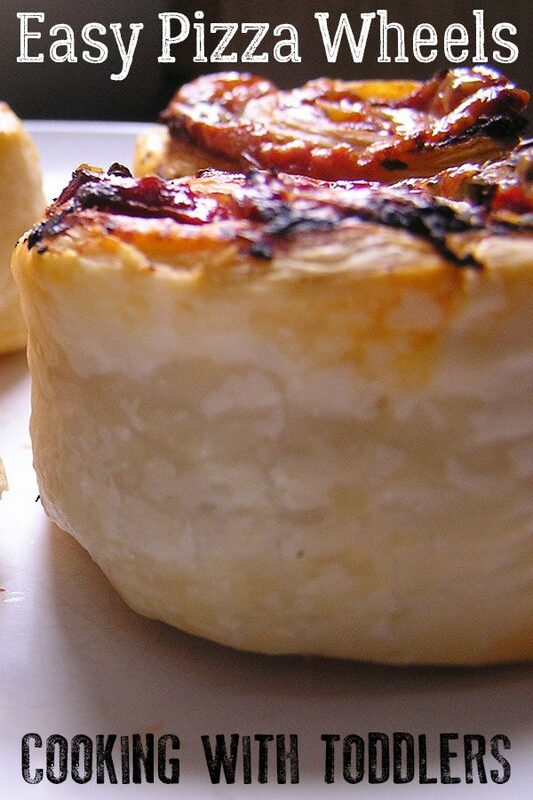 Place in the middle of the oven for between 15 and 20 minutes until the cheese is melted. 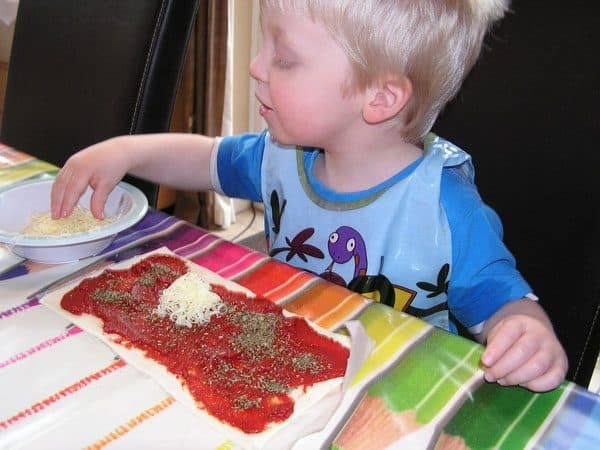 Simple recipe to cook with toddlers to make pizza wheels. 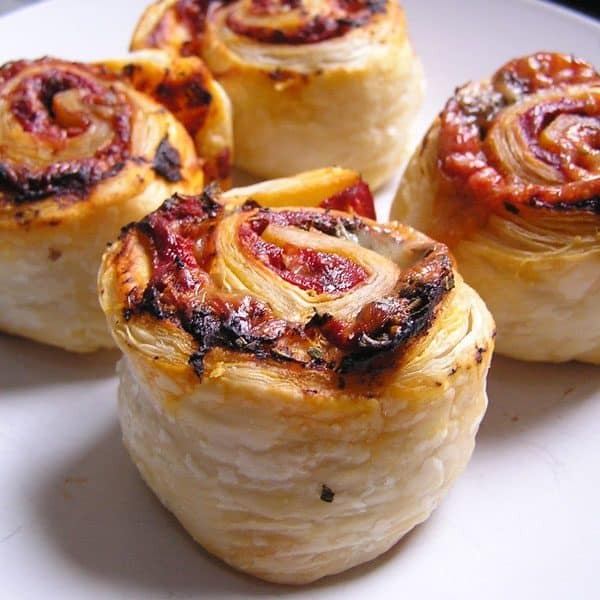 A delicious savoury snack to serve kids or have with lunch. 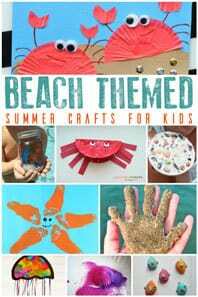 Including a sweet version of kids to make as an extra special treat. 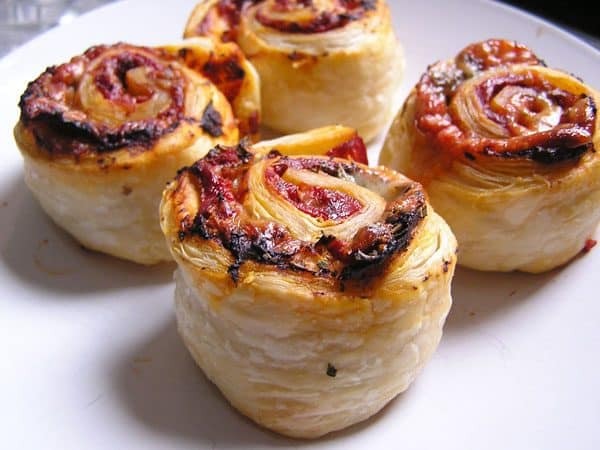 Although the Savoury Pastry Wheels are great we do have a sweet tooth. So we switched out the pizza filling and replace it with some homemade strawberry jam. 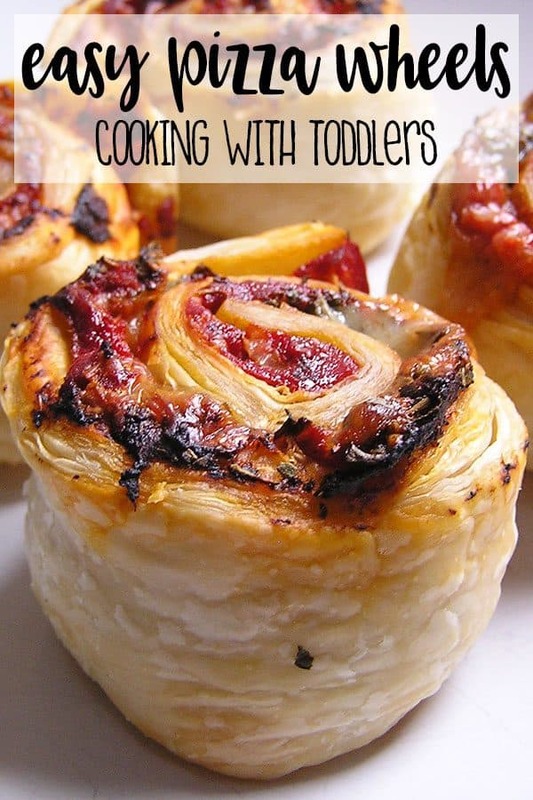 Cook for 15 to 20 minutes at the same heat as well. 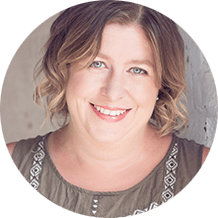 Check out these Nursery Rhyme Based Activities for kids from the co-hosts of the Virtual Book Club for Kids. 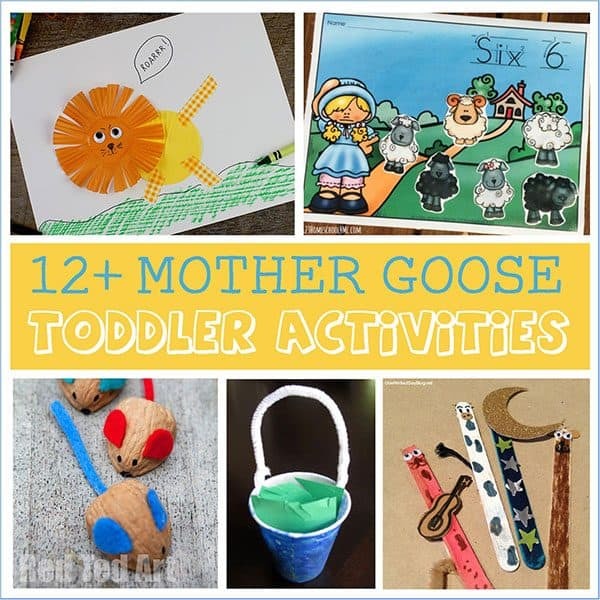 You can find even more activities and crafts for toddlers and preschoolers to do with classic nursery rhymes on our Mother Goose Toddler Activities post.